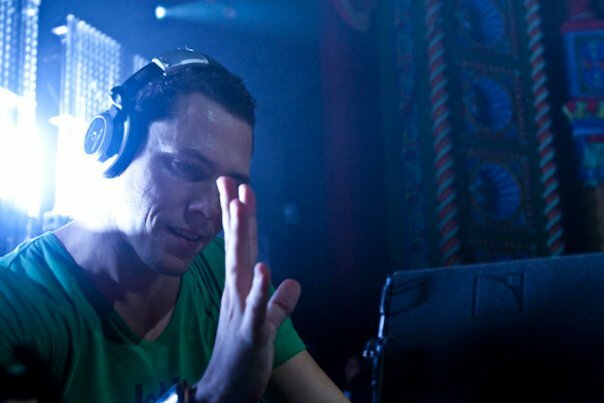 download latest episode of amazing trance radio show “Club life 155″ with DJ Tiesto !!! 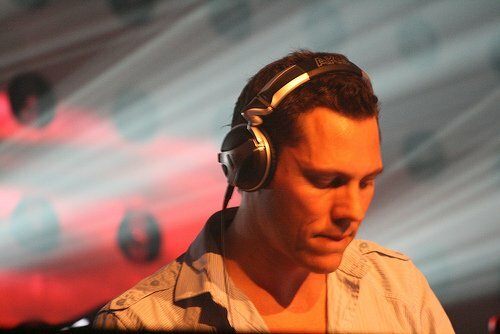 download latest episode of amazing trance radio show “Club life 154″ with DJ Tiesto !! !